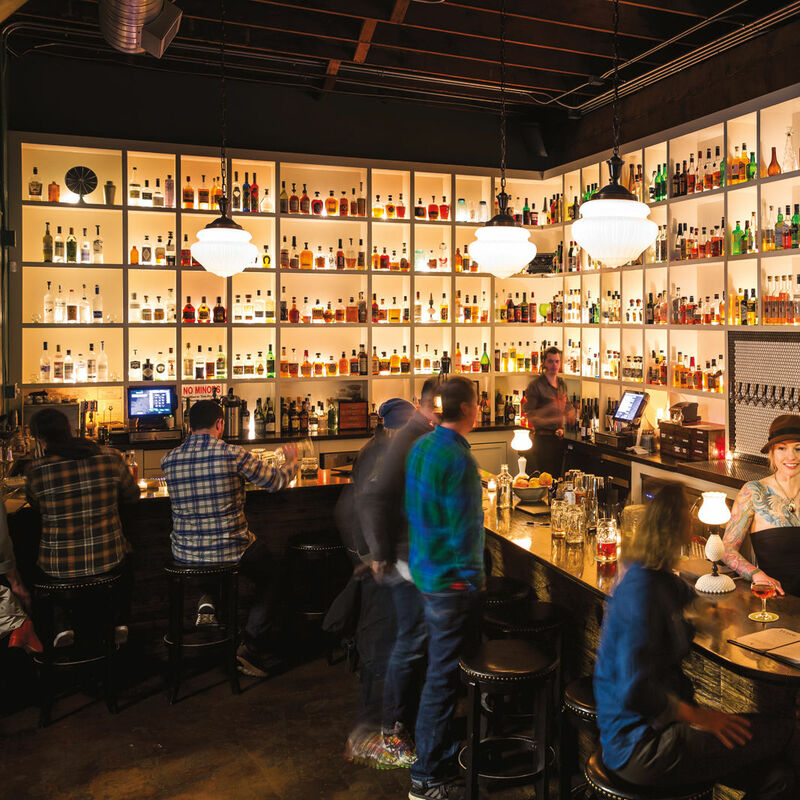 The local nonprofit teams up with hotspots like Sweet Hereafter, the Sudra, and Victoria Bar for a six-stop breakfast series. Do you ever wonder how vegans make breakfast without dairy milk, eggs, cheese, ham, sausage, or (gasp!) bacon? Well, you’ve got six chances to find out. 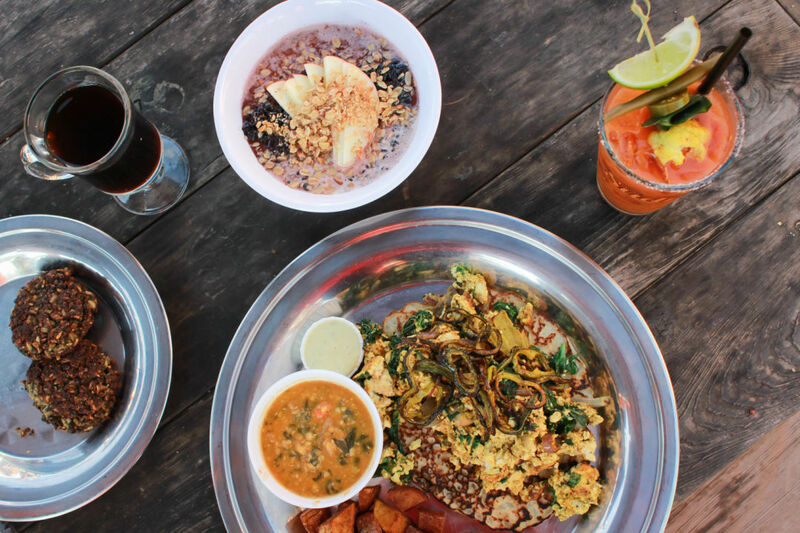 Portland nonprofit Vegan Iron Chef has teamed up with a half-dozen eateries across the city to host a delicious Summer of Brunch. 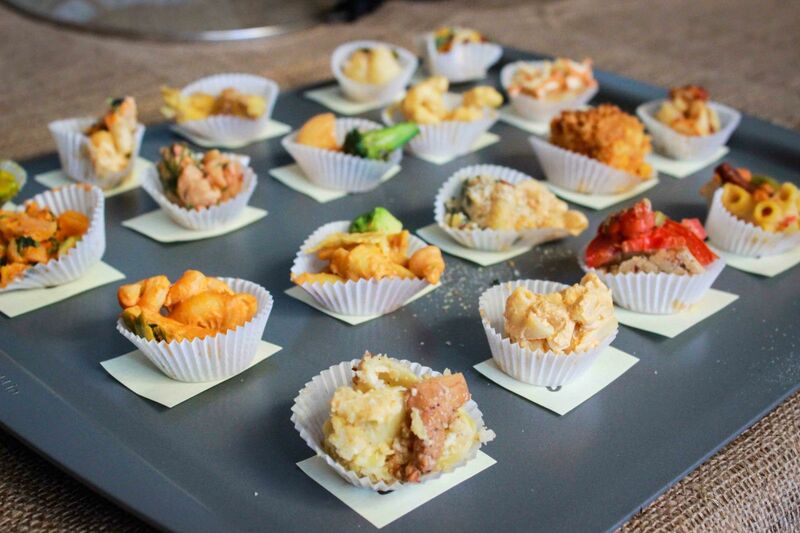 Founded in 2009, Vegan Iron Chef seeks to celebrate plant-based cooking, raise awareness of food justice issues, and create community for the region’s growing vegan population. A portion of the proceeds from each brunch will go towards events ranging from sliding-scale cooking classes and community cook-offs to “culinary duels” and the return of the city-wide professional vegan iron chef competition. Future fundraisers, like a “whiskey boutique” and a cake and champagne walk, are also in development. The Summer of Brunch includes both open and ticketed events—and the latter are already selling out. Check out the full line-up below. This event sound ridiculously delicious, but it’s already sold-out, so we’re not going to taunt you with the details. If you’re still intrigued, check out the Facebook event or ticket page. The Sudra’s Sunday brunch attracted a cult following before service ended forever last August. 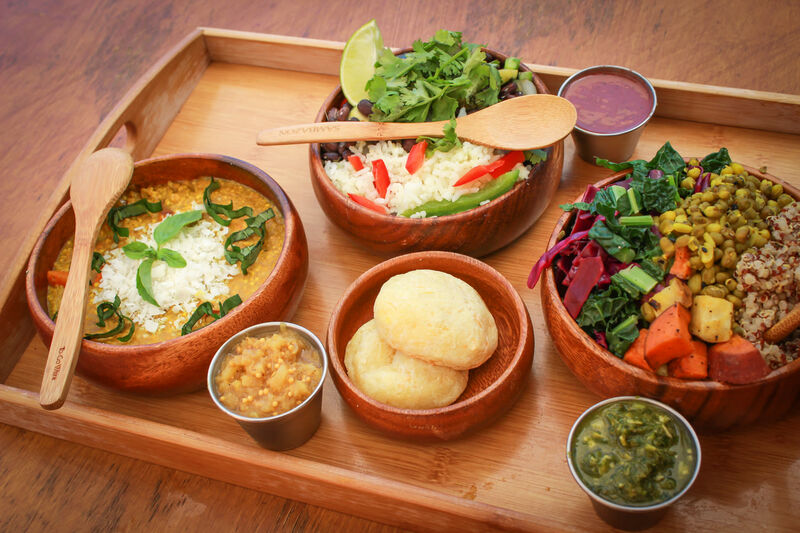 A year later, the Indian-inspired eatery is bringing back tofu scramble and coconut pancakes for one day only as part of a fancy five-course meal. A full menu is available here. Tickets are $35 and going fast—buy yours here. Scenes from the Sudra's brunch service, which ended in August 2015. 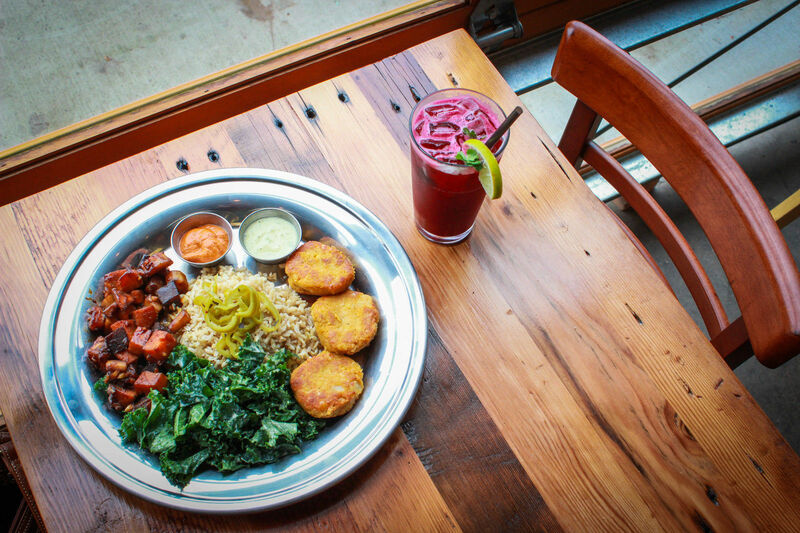 Take a field trip eastward to discover Gresham’s vegan-friendly brunch spot. Casie’s Café will be serving up chick’n & waffles, coconut-cornflake French toast, and various twists on bottomless mimosas (!). No tickets required—event page here. We can’t stop raving about plant-based pop-up Of Roots and Blooms. 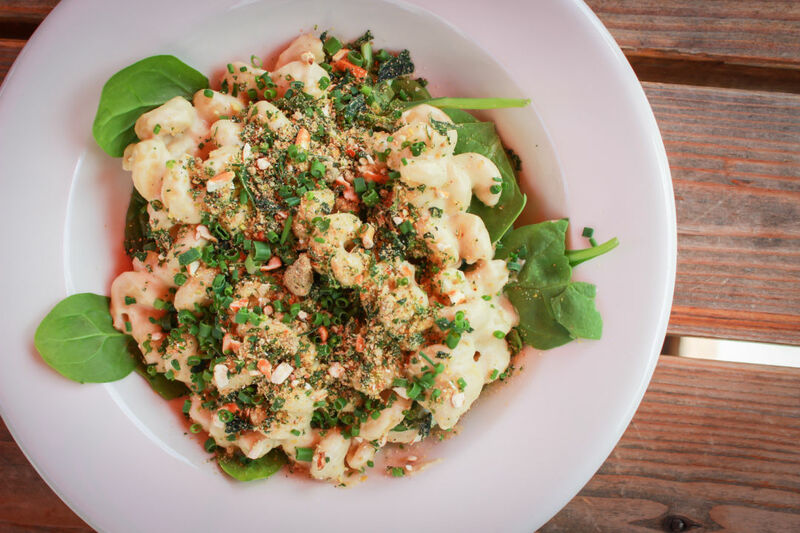 The artists formerly known as Cheese Plate PDX serve brand-new menus twice weekly at spots around town, and on Sunday, August 14, they’ll be poppin’ up at Culmination Brewery to serve a brunchified version of their signature mac & cheese. 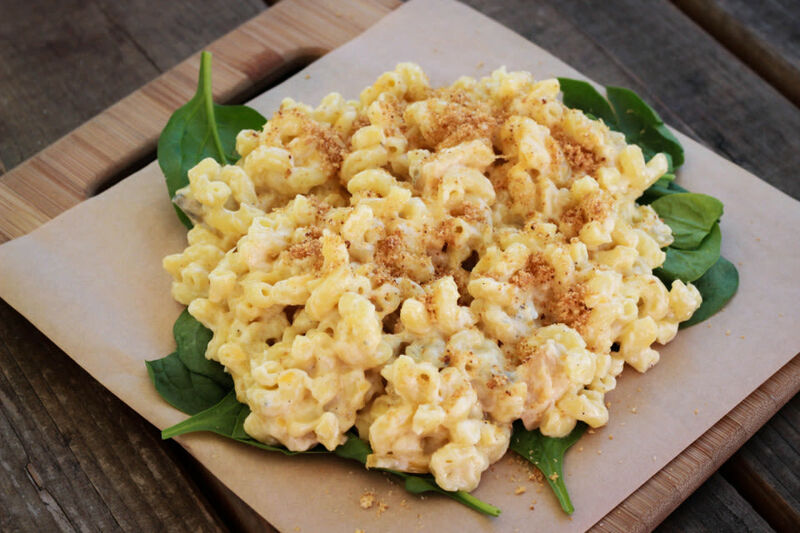 Expect creamy bacon cheese sauce, cavatappi pasta, baby spinach, potato and vegetable hash, hollandaise and English muffin bread crumbs. No tickets are required, but don’t wait too long—they’re likely to run out before closing time. Of Roots and Blooms's classic mac & cheese, pre-brunchification. North Portland's vegan-friendly Victoria Bar hasn’t announced any concrete plans yet, but you can expect boozy brunch specials all afternoon, no tickets required. Follow the event page for updates. 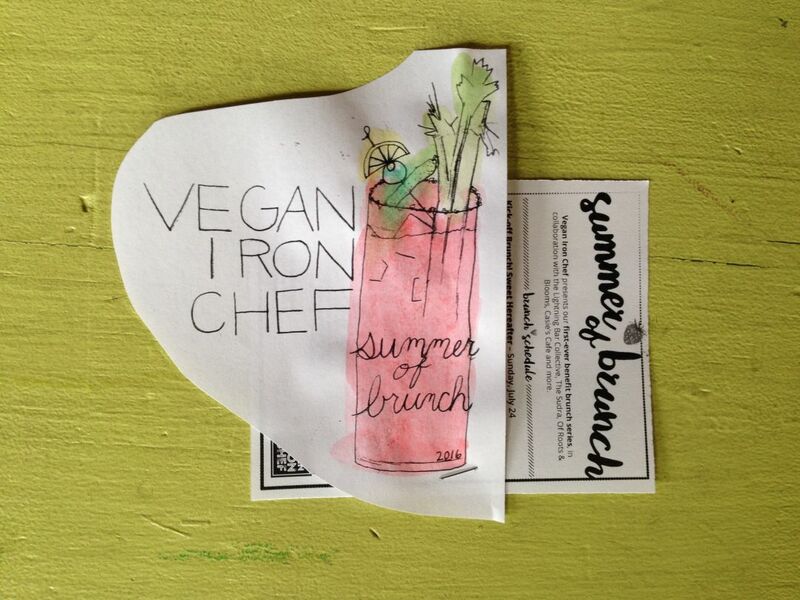 Northeast Sandy’s vegetarian coffee bar will host the final feast of the Summer Brunch series. The menu is still in development, but you're guaranteed an intimate plant-based meal (capped at 20 guests!) with a mimosa or kombucha. Tickets available here.